How Is Robot Impacting The Automated Forex Trading Market Scene? The adage that only one per cent of all novice traders make a profit in their first has seen most individuals shy away from the markets and in effect miss out on all it has on offer. A large portion of these individuals are often discouraged by the often tedious, time-consuming, and financially draining trial and error period they are often subjected to. 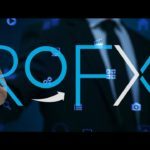 The automated robot forex trader, Rofx.net, however, seeks to debunk this old myth and help both novice and experienced traders invest profitably. But how does it guarantee profitability and what factors make it more effective than most other automated FX traders available? According to the RoFX developers, this system features some of the most advanced trading tools in the market. Unlike most other semi-automated trading systems, RoFX is fully autonomous and runs throughout the day ensuring that its investors reap maximally from the different forex markets. This is made possible by the machine learning and artificial intelligence algorithms embedded in the system’s root directory. These are able to conduct independent market research, analyze current events, predict their impact on the market, and make informed trade adjustments. Interestingly, these trades are executed from company servers thus saving you the hassle associated with downloading and configuring complicated trading tools. One of RoFX.net’s key strengths lies in the fact that trades are analyzed and executed from within the company servers. Therefore, investors need not worry about the hassle associated with downloading different desktop and smartphone applications or the complicated configuring and trade execution processes. Ideally, a trader is only required to open a virtual account with the forex trading company, hosted on their servers. They can then use it to deposit funds depending on their preferred package and also make withdrawals of profits earned. The simplicity of the account creation, deposit, and withdrawal, as well as trade execution, eliminates the need for prior trading experience on the part of the investor. How is a forex trade executed? Traditionally, experienced analysts and market leaders would spend most of their time analysing historical data and comparing it to current events in the industry in a bid to predict future trades. Even with the advent of machine learning and artificially intelligent trading algorithms, most companies still insist on having the analysts review the trades before sending them out to their subscribers. RoFX.net system bypasses the analyses by fully automating the trading process. Their algorithms oversee the trading system in its entirety by monitoring events in the industry and using them to make and execute informed trading decisions in real time. 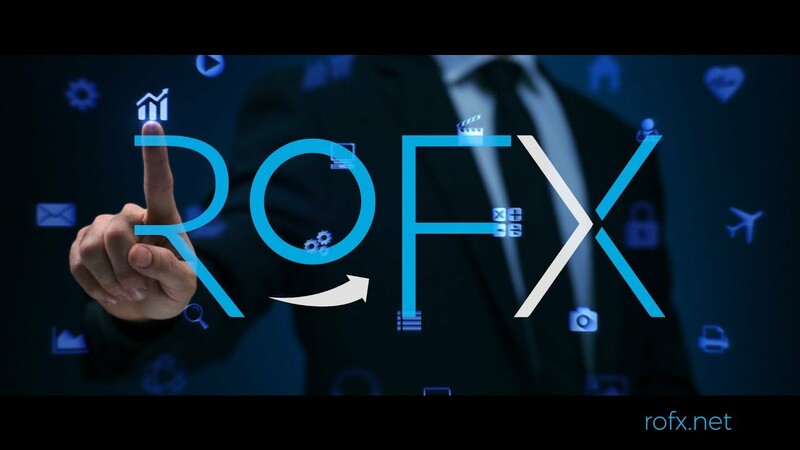 Unlike most robotic forex trade systems currently available, RoFx.net has found a way of infusing and automating cryptocurrency trade on their platform. It primarily focuses on Bitcoin trade and this makes the site one of the first to run a fully automated bitcoin exchange system. Like fiat currencies, bitcoin price analyses and trade execution is carried by the AI and machine learning algorithms making up the site. This may to a large extent be attributed to the consistently high bitcoin prices reported on the site. The speedy trade execution is also attributable to the best bitcoin prices recorded on the site. RobotFX trading platform maintains daily, weekly, monthly and annual records of their AI trader’s performance. This detailed historic trading data indicates that the automated system has consistently posted high ROI with the daily and monthly profitability averaging 0.38% and 10% respectively. Additionally, the forex trading company doesn’t impose a withdrawal fee on the profits earned on the platform but rather assumes the bank charges, regardless of the package. The forex trading company has one of the friendliest user-interfaces and understandably so, given that they have positioned themselves as the ideal trading space for novice investors. You, therefore, don’t require a special computer or trading skills to engage with their system by way of making a deposit, checking trade history or withdrawing your profit. This user-friendliness extends to its versatile web-wallet that allows for funding from such divergent sources as Visa/Master cards, bank transfers, and alternative currencies like bitcoin. There are days you won’t make a profit on the system. However, its steady stop loss system coupled with the limited use of leverage ensures that the site customers aren’t exposed to losses. RoFX.net developers further provide a loss coverage guarantee by offering to reimburse any losses made by the AI trader using their reserve funds. They also have a VIP PAMM package that gives you absolute control over your funds deposited with any broker. Additionally, the package allows for direct transfers between brokerage firms as well as unregulated same day withdrawal services. While the system may be fully automated with trade analyses and execution data maintained on the company’s servers you still get to see your trading history on MyFxbook. Here, you get to view your account performance by following its trading history. You also have access to the list of open trades at a particular time as well as its average daily or periodic profitability. An average broker will probably find trading on RoFX.net rather expensive especially considering their different investment packages. Unlike traditional forex trading sites that allow for minimal deposits, RoFX.net has three distinct investment categories from which a trader has to choose from. Most investors may consider them relatively expensive. RoFX.net fulfills most of the features of an ideal forex trading company. Some of its key strengths include having a user-friendly interface that doesn’t require trading experience to control, the adoption of bitcoin trade on its platform, infusion of AI and machine learning capabilities that help it achieve full automation, and the attractive profit margins that aren’t subjected to such unnecessary charges as withdrawal fees. The fact it is one of a handful of systems that exploit the power of automation fully makes it a valuable tool for every trader regardless of their industry experience. 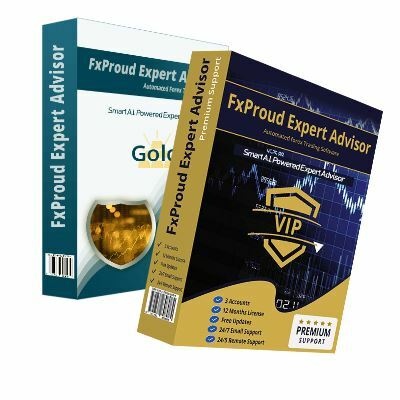 I, therefore, would gladly recommend it to anyone wishing to make an entry into the forex industry or diversify their investment portfolio.